Jan. 4, 2019 – The province of Nova Scotia has announced regulatory changes – specifically, road reclassifications – that aim to make the transportation and forestry sectors more competitive. According to a news release, these road reclassifications will allow efficient truck axle configurations. With this change, B-trains (two trailers linked together by a fifth wheel) can travel on additional roads, which in turn allows more materials to be moved at once. By spreading the weight over more axles, damage to roads is also reduced. “By making these regulatory changes, the provincial government is providing the conditions to make our sector more competitive,” said Jeff Bishop, executive director of Forest Nova Scotia, in a statement. 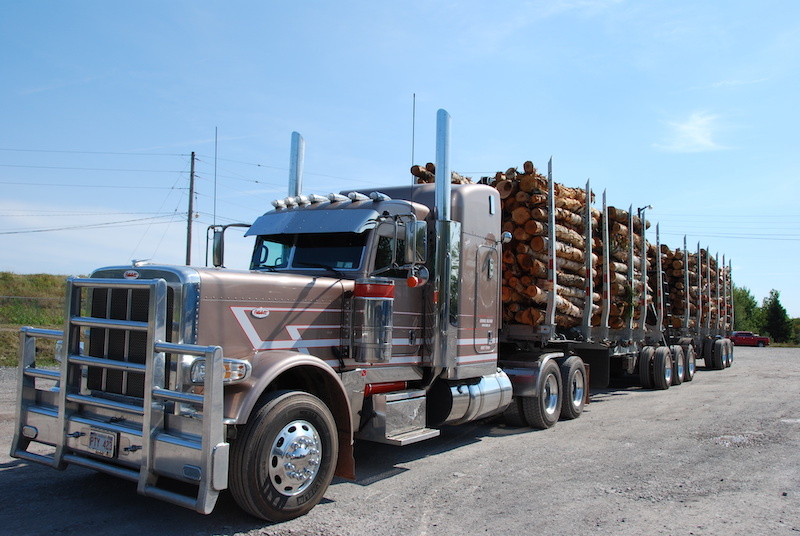 The province predicts this change will save the forestry and trucking industries $7 million annually, and will come into effect by fall 2019.